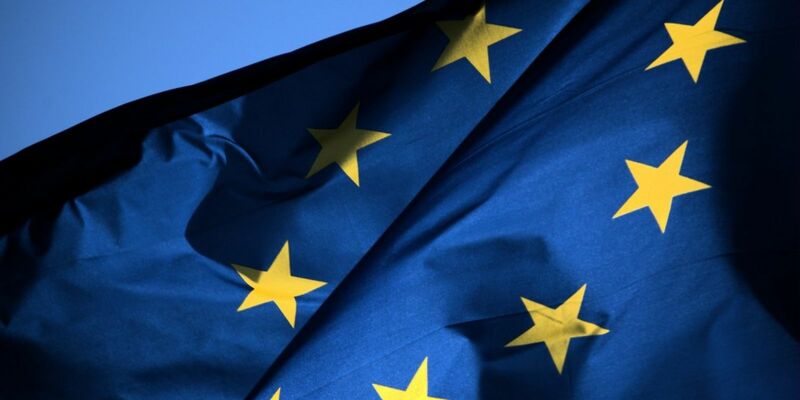 Greater Lincolnshire's European Funding allocation of €143.2 million (2014-2020) focuses on large scale, co-ordinated strategic schemes, which give maximum impact against both specific EU themes and our Strategic Economic Plan. All LEPs were asked by Government to produce a local European Structural & Investment Fund (ESIF) Strategy, identifying priorities to improve productivity and create jobs.  The Greater Lincolnshire ESIF strategy was updated and finalised in April 2016. 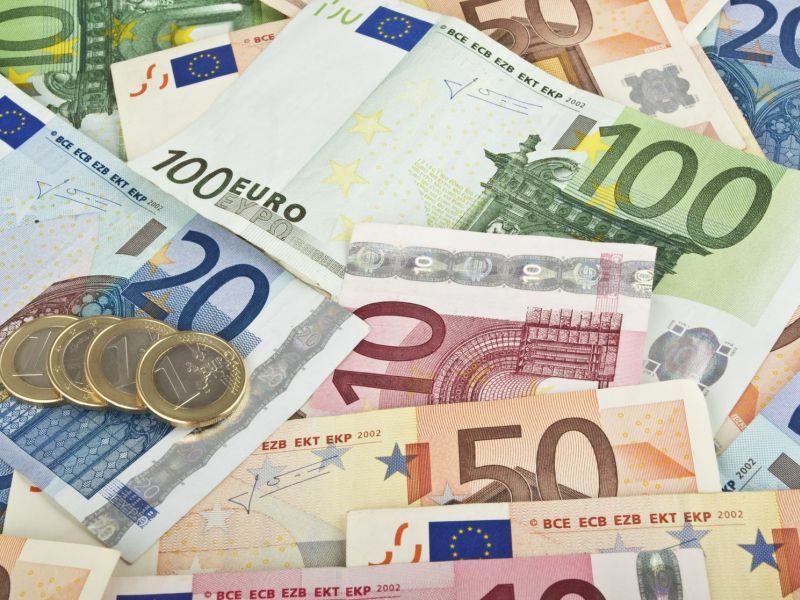 The three strands of European Funds are (1) European Regional Development Fund (ERDF); (2) European Social Fund (ESF); and (3) the European Agricultural Fund for Rural Development (EAFRD). Further to the EU referendum, the chancellor confirmed that the Government will guarantee EU Funding for Structural and Investment Funds (ESIF) projects signed after the Autumn Statement which will continue after we have left the EU. Projects have funding secured if the agreement is signed before the UK departs the EU, is in line with the domestic strategic priorities and offers good value for money. For post EU funding plans, see the UK Shared Prosperity Fund. For those stakeholders who may have a suitable project, it is essential that the LEP ESIF strategy is reviewed to identify whether potential project ideas have a strong strategic fit. Calls for projects are announced in our latest news, as well as on these individual EU Funding pages.